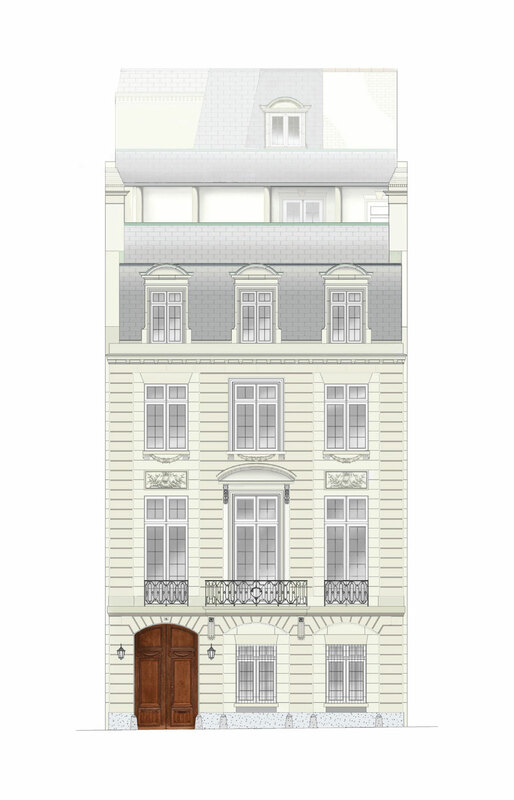 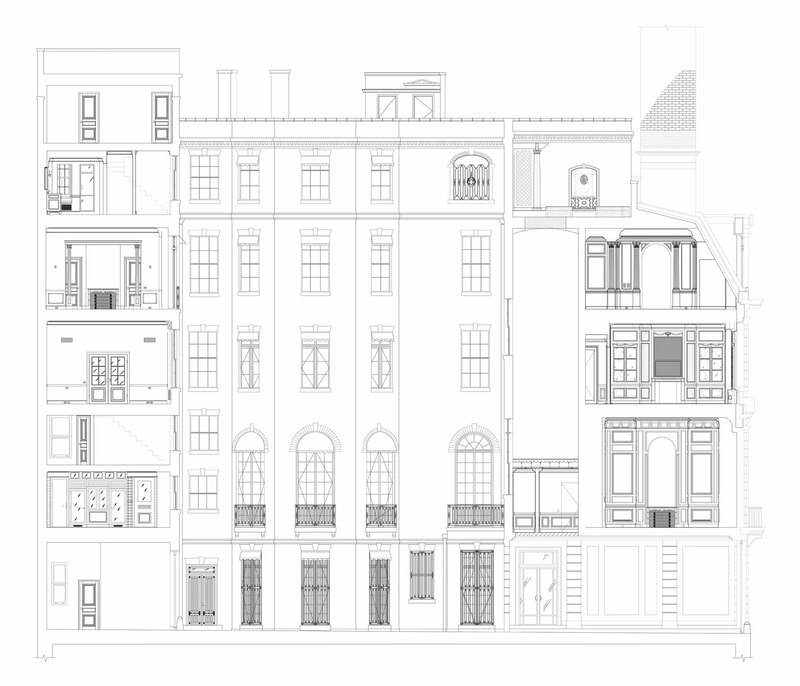 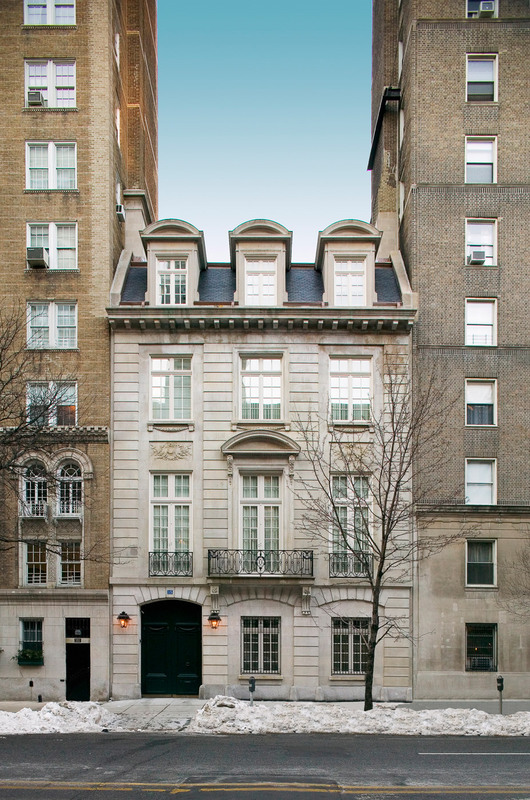 This 18,000 square foot landmark Beaux Arts townhouse, located on the Upper East Side of Manhattan, was originally designed in 1916 by the noted architect and interior decorator Ogden Codman, Jr., who was co-author with Edith Wharton of the influential book, The Decoration of Houses, published in 1897. 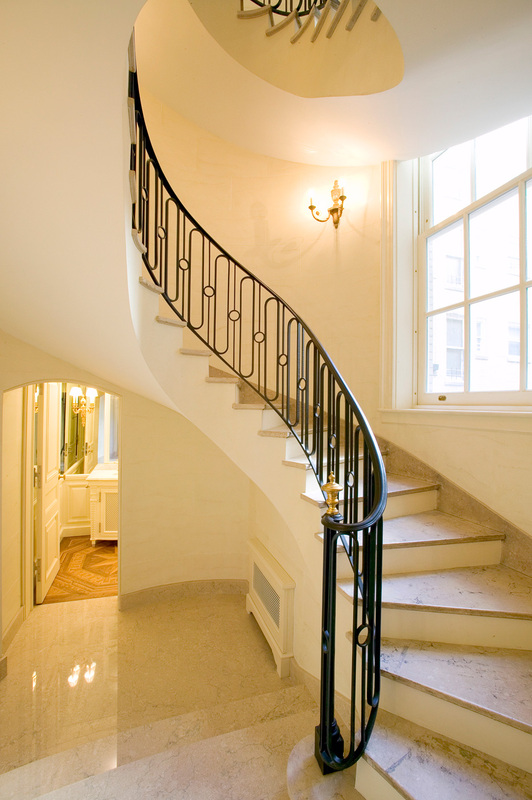 We were commissioned for a full restoration, after decades of neglect and inappropriate remodeling. 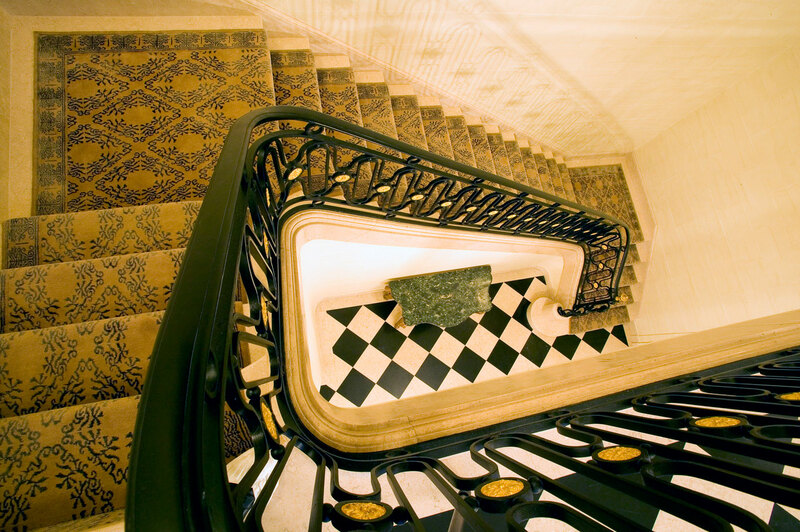 The electrical and mechanical systems were completely overhauled, while keeping intact and enhancing the essential historical characteristics of the original house. 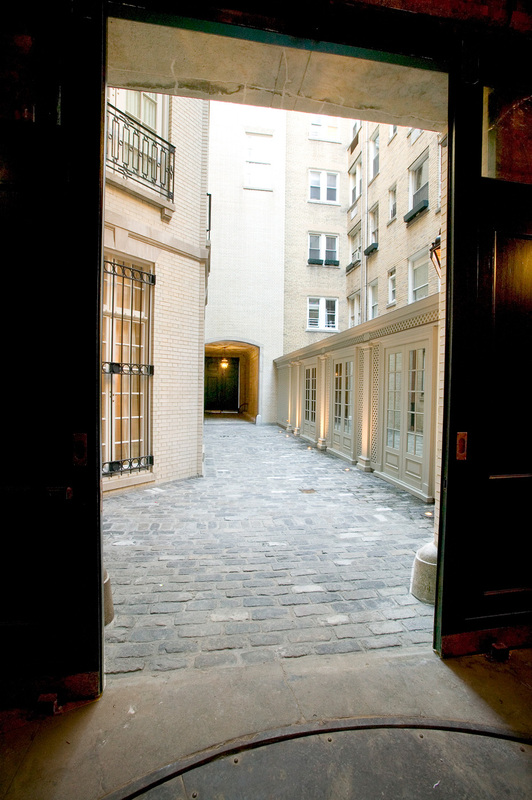 Entering through a pair of substantial oak doors, the porte cochere allows for cars to enter a private courtyard, with a garage located at the far end, where there is an ornate car turntable and hand operated lift, originally enabling several vehicles to be parked in the basement below. 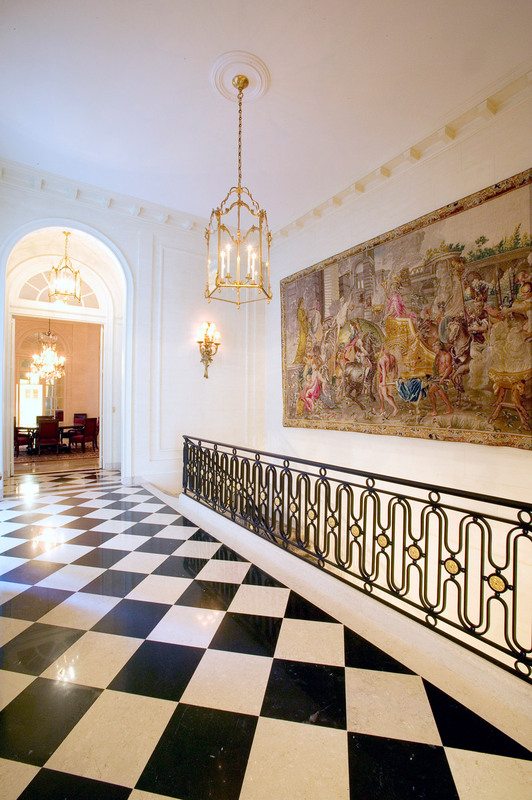 The historic façade, a New York City landmark, was restored to exacting specifications. 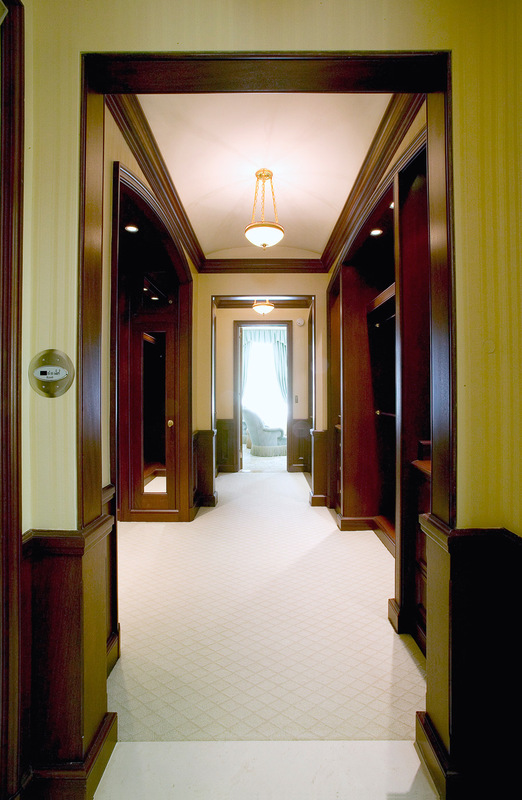 The residence embodies a bygone era of elegance, with the benefit of having installed up-to-date security, telephone and electronic devices. 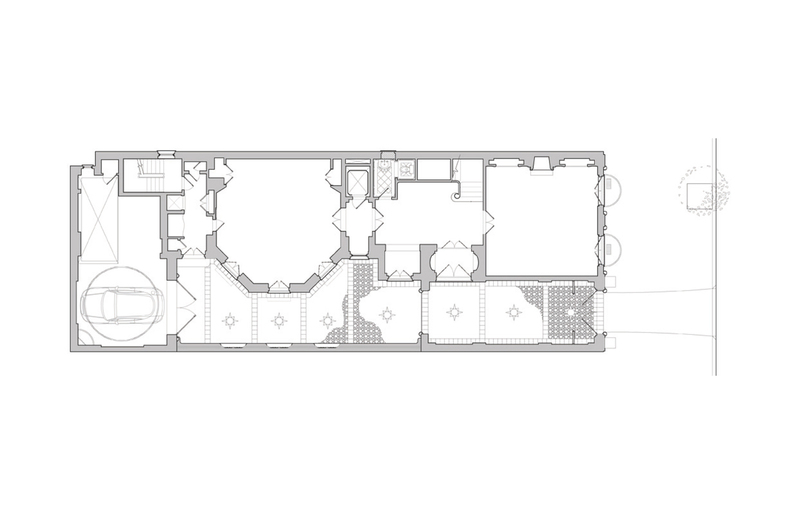 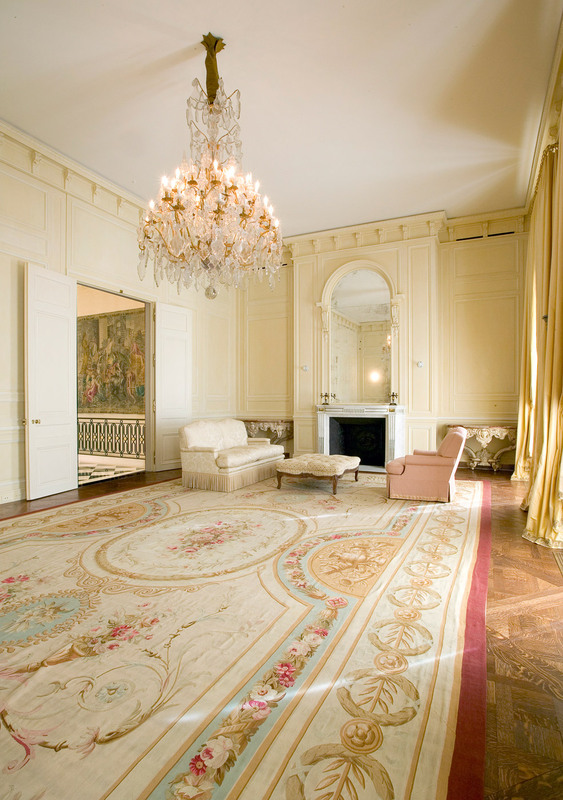 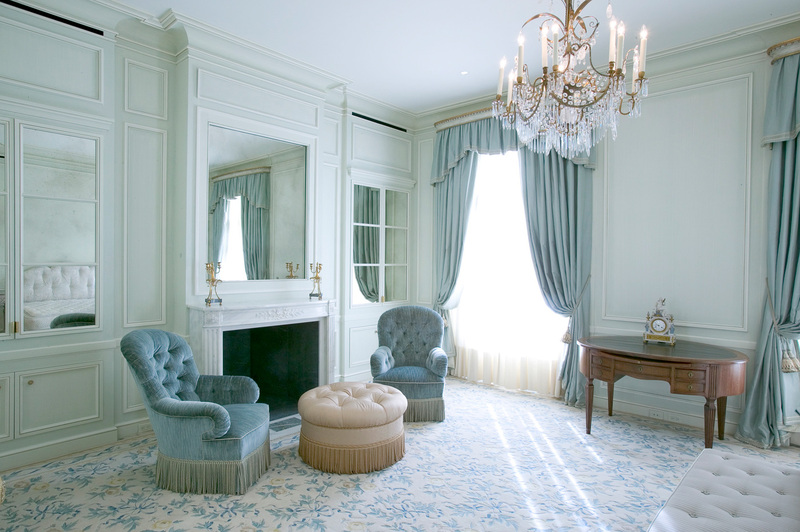 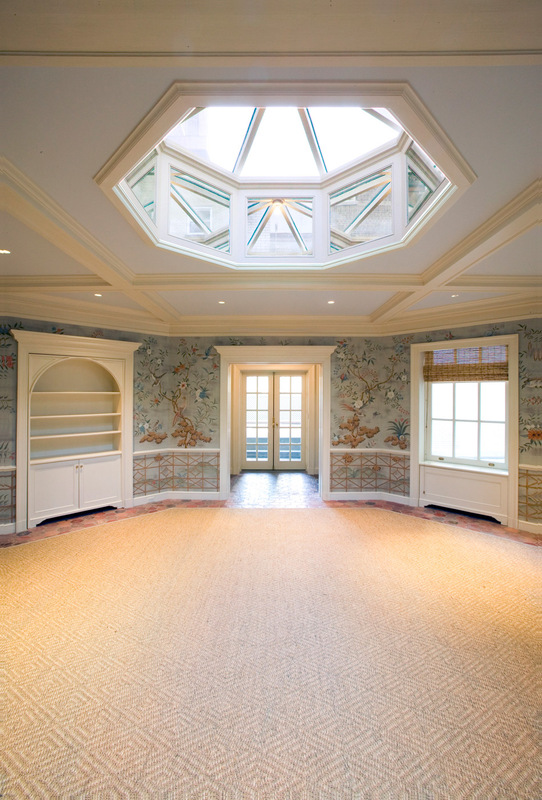 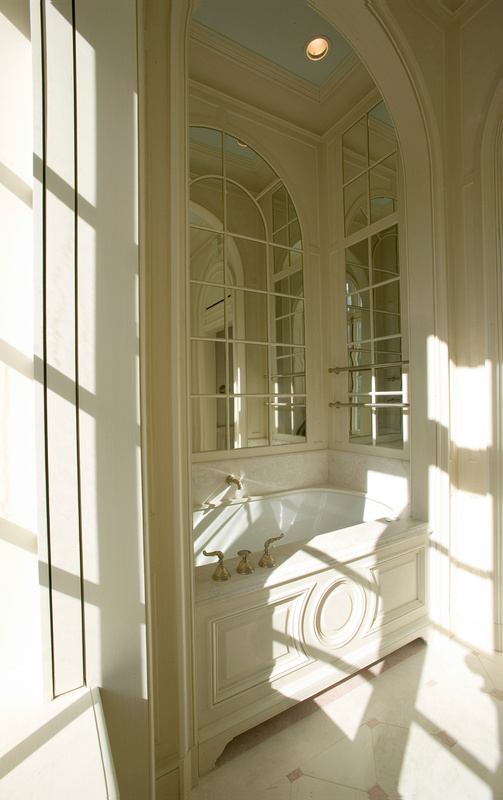 With its magnificent rooms for grand receptions and private quarters enabling peaceful rest, the mansion provides for a unique town home in Manhattan.